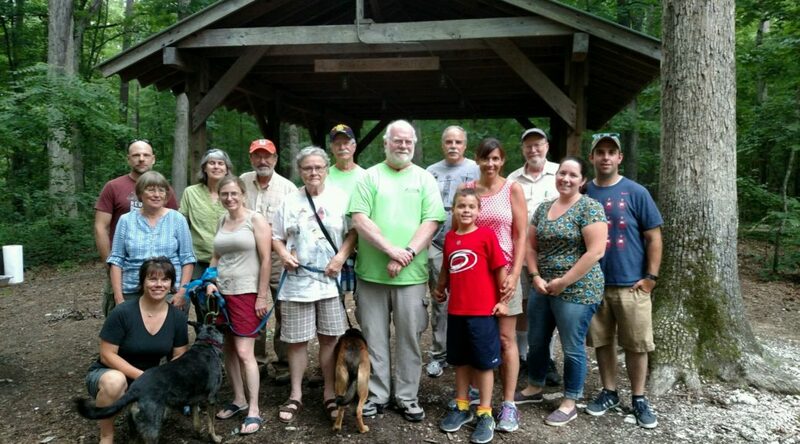 We celebrated our success and with a picnic amongst the trees at Duke Forest where our wetland supporters and their families joined together for an evening of food and good conversation. Thanks to everyone who attended! We are looking forward to another exciting year!